Every marketer wants to have the edge at selling a product or service at the highest price to be demanded, however, a truly successful sale will be cornered in a value pricing level that keeps pace with present demand. The two theories – price and value – go hand in hand and, determining which strategy you implement to make a sale is dependent upon the product that you are selling. Depending upon the industry you are promoting, people do not have sensitivity to price – in fact, they expect to pay more when you are offering higher quality products and/or, one-on-one services. However, experienced marketers know that competing on price alone is a dead-end strategy that will burn you out regardless of what you are selling. You just need to get up off that cheap sales couch – take the difficult and high road – and research and focus your marketing strategy on potential customers who want top notch service and a quality product, regardless of pricing. A seasoned marketer knows that those customers who don’t understand that they must pay accordingly for quality products and services are the type who complain regardless of value and WASTE YOUR VALUABLE TIME. How price relates to the product that you are promoting. If you want to sell product at the optimum price, then you need to focus on products that will be worth your time and effort. 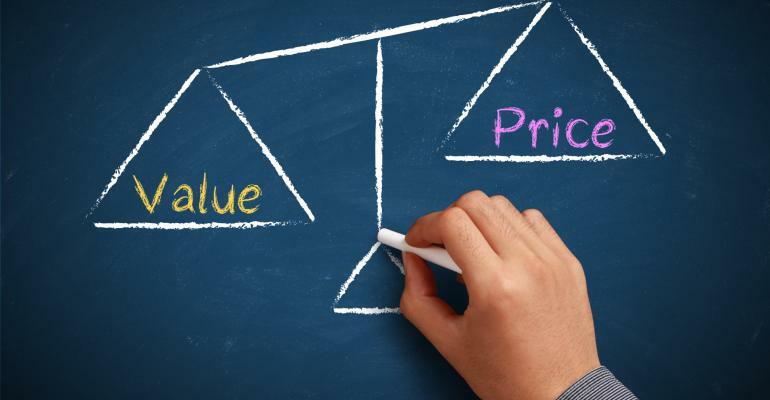 Price is dependent upon how you create, produce, and market the value of your product. If your prospective buyer perceives the value in your product, then you’ve successfully promoted your product and have made a sale. The principle is basic: Reach a match between what you believe is of value and that of which your prospective buyer believes is of value. If you don’t arrive at a match, you don’t have a sell. 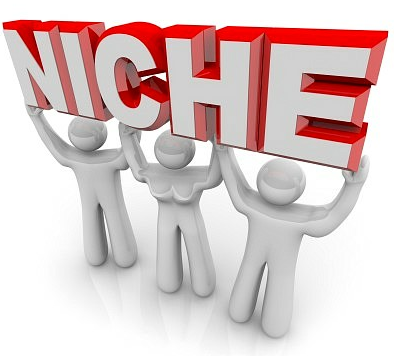 Selling high priced products and services is primarily about finding the right buyer which includes honing your skills on targeting correctly and timely. Don’t just find a product – locate a product that will provide you with a sustainable business with each sale. Finding the right product or service to sell will require you to perform intensive research in order to understand the consumer you need to target and redirect them in your direction. Once you have targeted and redirected a potential buyer to you, the time has come for you to add value to the product or service by pre-selling or providing the pitch that will click in the mind of your prospect. This is accomplished by adding more value content, more services, more bonuses, and, most importantly, by getting personal with your prospect and proving that you care about the attributes of the product and services you are promoting – these make you stand out of the crowd and become unique to the buyer. How value relates to the product you are promoting. 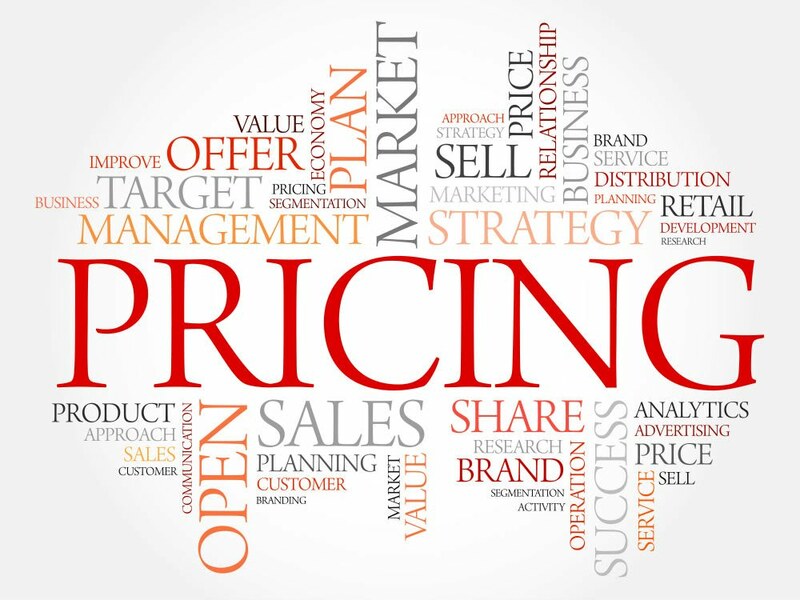 Value-based pricing and marketing is a business strategy in which a company sets prices and promotes products based on the value consumers perceive a service or good to have. It is an alternative to other forms of pricing: market fluctuations, production costs, competition pricing, field of competition, and historical trends. Promoting on value involves a balance of confidence, personal rapport, and doing your homework. Technology has made this more difficult as it gives consumers greater access to price information and competitors. Nevertheless, you can make your products stand out in a low-cost world. The solution is based in simple economics, genius: Buyer’s value perceptions are connected to how much of a product is available to them or how easy it is for them to receive a service. If your customer is pleased with your services or products, then you will have more ease at setting future pricing based upon increased demand. If you don’t want to compromise on price, then you must stay competitive based on the value of your product or service to consumers. People are willing to pay more for a product if they believe it will give them a truly special or significant value – especially if you present it to them in a unique and convincing manner. Don’t waste your valuable time and sanity by targeting buyers for your product to those who won’t appreciate what you are selling. Narrow your target consumers with intensive research and find buyers who make good candidates with the potential to meet your price requirements. Value-based customers are receptive to hearing why they should pay more for a certain product as opposed to your competitor’s. Today’s consumers are very sophisticated and understand how to explore price for value. One-third of buyers are focused upon only price – 2/3 are open to hearing a value-based pitch for your product. Customer service emphasis is key to creating value in the product or services you are selling. Everyone wants to be a valued customer and, when you make your customers feel valued, they will want to continue to do business with you – referring you to another customer, in turn. 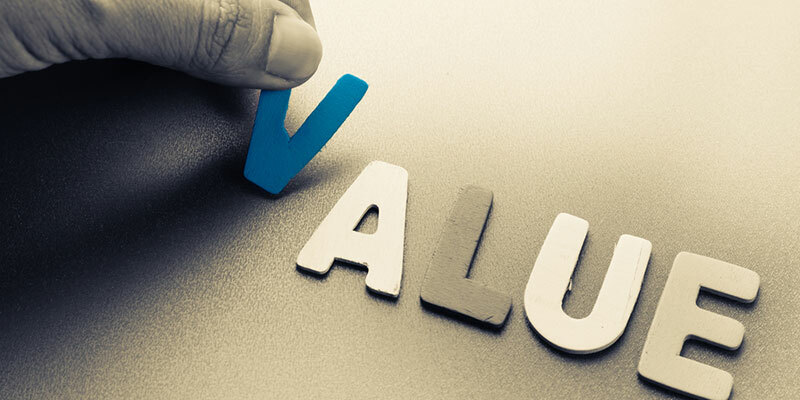 Value is the key in this market and if you deliver a succinct and relevant pitch by informing the customer who you are, what your product/service does, and how the product/service brings value to the market. If you explain the value of the product/service as a problem solver in a compelling manner, then you have what it takes for a compelling value sales technique. How consumer surplus dictates price versus value. Consumer surplus is an economic term referring to the difference between what a customer was willing to pay and the amount he actually paid. 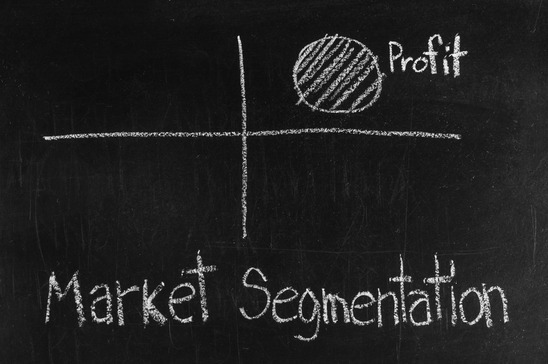 Marketers usually generate consumer surplus by lowering prices, such as with sales. This can help customers feel like they had a good experience with the company and impacts customer loyalty. If a company places its price beyond the value the customer assesses or the amount the customer is willing to pay, then consumer surplus is reduced or eliminated. This may have a negative impact on the customer’s experience and stop customers from making future purchases. 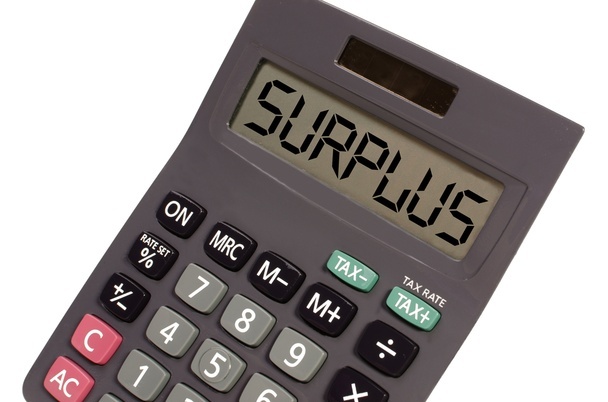 Conversely, placing prices below the assessed value improves customer surplus and customer experience.